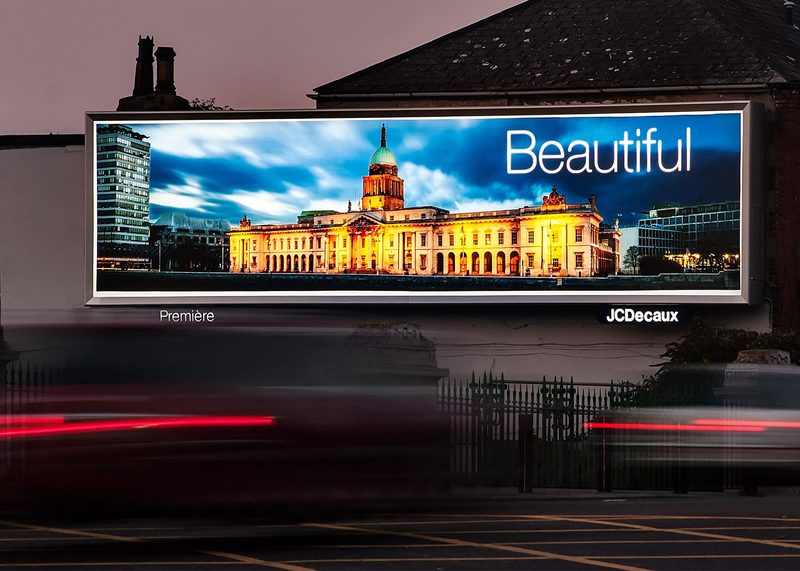 The start of the project saw key sites in Dublin converted to premium backlit sites of the highest quality. On completion of phase 1 the Bright Green LED system will have been installed in a total of 22 sites, five 96 sheets (12 x 3m) and seventeen 48 sheets (6 x 3m), on the busiest routes throughout Ireland. Read the full case study here. Get access to our latest technical bulletins, updates and product news. We never send more than 1 email a week and we never pass your name on to other companies. Copyright © 2018 Bright Green Technology Ltd. All Rights Reserved.